Heat (not boil) 1 gallon of milk. Cool at room temperature. Add 1/2 cup whole milk yogurt to 1 cup cooled milk. Mix and pour into the rest of the milk and let it set overnight. Strain whey if desired and store in the refrigerator. May be stored in individual jars. Shred 1 lb. organic carrots and a thumb sized piece of fresh ginger root. In a large bowl, add 1 tbs Celtic/Grey salt and pound with mortar until juice is released. If available, add 1-2 tbs of whey (from making yogurt). Store in glass jars ensuring juice covers the mixture, seal and cure for 5-8 days before storing in refrigerator. May be allowed to ferment for up to 4 weeks. Variation: follow same directions for shredded red cabbage and pears or apples..
Simmer 40 minutes until reduced. Strain and keep in sterile jar. Serve a cup of sipped warm liquid with a teaspoon of raw honey. Soak 1 lb. of dry organic garbanzo beans (chick peas) overnight with filtered water and 2 tbs whey (from making yogurt). Rinse, cook on low in pressure cooker with enough filtered water and broth to cover the beans. Add 1/2 tbs Celtic salt, cook until tender (35-40 mins). In food processor add 1-2 raw garlic cloves, 2-3 tsp sea salt, 1/2 cup of cooled water/broth mixture, 1 to 1 1/2 c of cooled cooked beans and blend. Freeze the rest of the beans for future use. Add 2 tbs tahini (more or less to taste), 1 tsp cumin, 1 tbsp fresh lemon juice. Garnish with drizzle of sesame oil or olive oil and dash of paprika. Boil 1 1/2 gallons of water. Add 2 cups sugar and 8 bags of tea (no herbal teas). Stir and cool. Remove tea bags; add scobi. Cover with a cloth. Macerate in a cool place 10-12 days. Kombucha is ready when a touch bubbly, “cidery” and not too sweet. Sweeten and store in lid bottles. The longer you leave bottling the bubblier your drink will be! 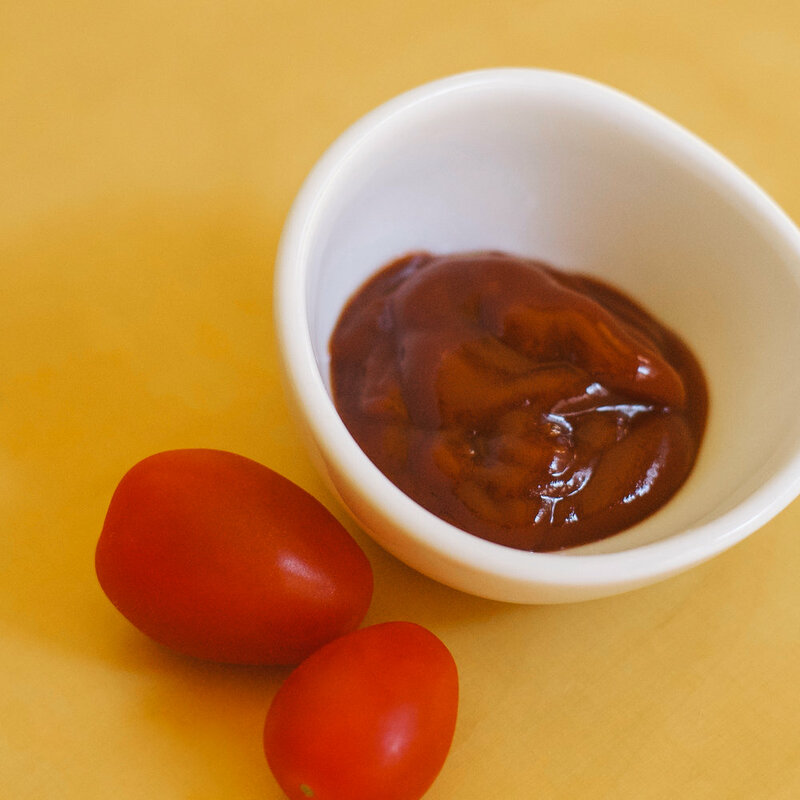 Mix 1/2 cup of organic tomato paste; 1/2 tsp garlic powder, 1 tsp sea salt, 1 -2 tbs organic honey, 1 tbs apple cider vinegar, 1 tbs whey, 1 tbs fish sauce or Worcester sauce. Add pinch of cinnamon, cumin, turmeric, pepper and other spices as desired. Transfer to glass jar and store in refrigerator. Boil 2 gallons of water. Add 4 bay leaves, 1 tbsp. peppercorns, 3-4 crushed garlic cloves, 2 tbsp. Celtic salt, 1 lb. Organic beef bones roasted/baked. Cook medium to low until reduced to 1 gallon (about 2-4 hrs.) Strain, cool and store. Great alone, with other soups, or sauces. Shred 1 organic green cabbage and 2 Granny Smith or other type of apple. Empty into large bowl and add 2 tbs of Celtic/Grey salt and pound with mortar until juice is released (5-10 mins). Place into jars ensuring some juice covers the cabbage (weigh down with glass weights/saucer). 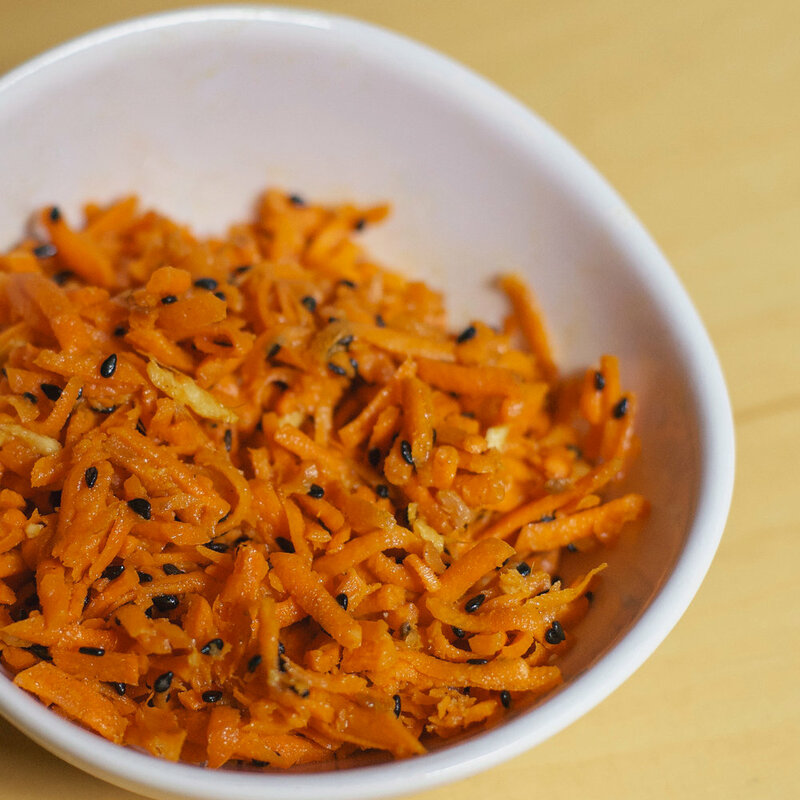 Allow to ferment in pantry at room temperature for 5-8 days before transferring to refrigerator. May be allowed to ferment for up to 4 weeks. 1 tsp. fresh ginger, 1 cup fresh grapes (skins & seeds), the juice from 1-2 lemons (rind optional), 1 cup of water, Stevia or sweetener of your choice. Grind in a blender. Strain. Pour liquid in a jar and add 1 liter of sparkling water. In a jar add the juice of 4-5 lemons, 1 tsp. Celtic salt, sweetener of choice. Stir. Add water or sparkling water. Alternate: Add lemon peel and grind/mix all ingredients. Strain. Add sparkling water and enjoy! In a stand up mixer, blend 1 organic farm fresh egg and 1 tsp of Celtic/Pink Himalayan/Grey salt. Add a thin steady stream of extra virgin olive oil while blending the egg and salt until the mixture becomes emulsified. Keep adding oil until it reaches the desired consistency. Lemon/Tarragon: add 1/2 Tbsp fresh lemon juice, some lemon zest and organic tarragon and blend. 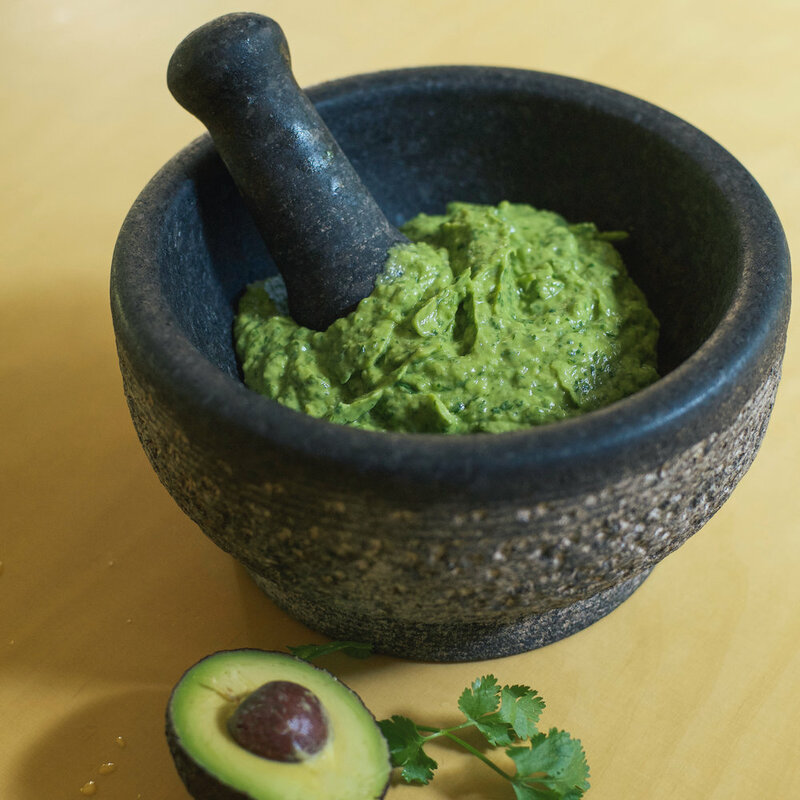 In food processor blend 1/4 medium onion, 3 small or 2 large ripe avocados, top half of organic cilantro bunch, fresh juice of 1/2 lemon, 2-3 tsp sea salt.